We believe everyone and their pets deserve peace of mind in their life. 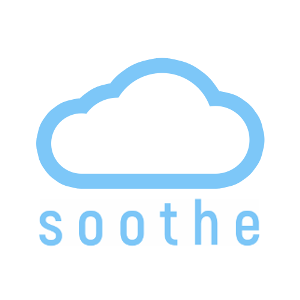 At soothe, we seek to inspire, cultivate creativity and stimulate exploration. We aim to make positive impacts in mental health awareness and the opioid epidemic while eliminating the negative stigma associated with the Hemp Industry. We proudly donate a portion of each sale to Mental Health Awareness.